It is never too early or too late to have a hobby. Some people are hobbyists for fun while others see a bigger picture; and that is to make money. Some objects that may seem inexpensive now may become valuable or priceless later. A few good examples are baseball cards, toys and stamps. Many people have made a fortune by collecting and selling on auction sites like EBay. Another collection that can become profitable is coin collecting. Getting started is as easy as deciding what kind of collection you want. Coins are made every year and some are introduced years later so focusing on a particular time period and location is important. Conducting research using reference books or the web can aid in coin collecting. You can learn almost anything about the coins to be collected and will help the collector discover those who want to sell coins. Another good source of information is subscribing to a coin publication such as Coin World or Coinage Magazine. The local coin shop can also expand the search for those antique coins outside the collector’s city or state. Being a member of a coin club can build the collector’s network. Some members may want to part with a particular coin in exchange for another, etc. 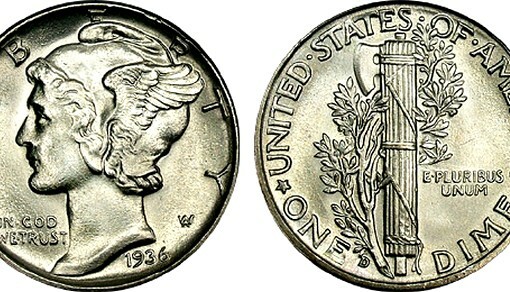 Coins that are no longer used generally have more value than those that are still active, because coins in the past were made of 100% silver or gold. Since the demand for silver coins increased and they were difficult to produce they are now made of 40% and 60% copper. After completing the collection, the coins should be stored in a nice folder or album. This will keep them clean and easy for the individual to carry around and display. Coins can be cleaned by soaking them in any of the following liquids: vinegar, rubbing alcohol, lemon juice or ammonia which will remove any dirt or encrustation that’s on the coin when it was acquired. Afterwards, they should be air-dried or patted dry with a soft cloth. Rubbing or polishing the coins is not advisable since it scratches and will decrease the market value of the coin. Coin collecting can be a lot of fun. By deciding on a specific period to begin with then searching for it, the collector will have something valuable as an investment.